2 lots available in high demand MU-2 High Intensity Mixed Use District. Oversized 30x175 each. 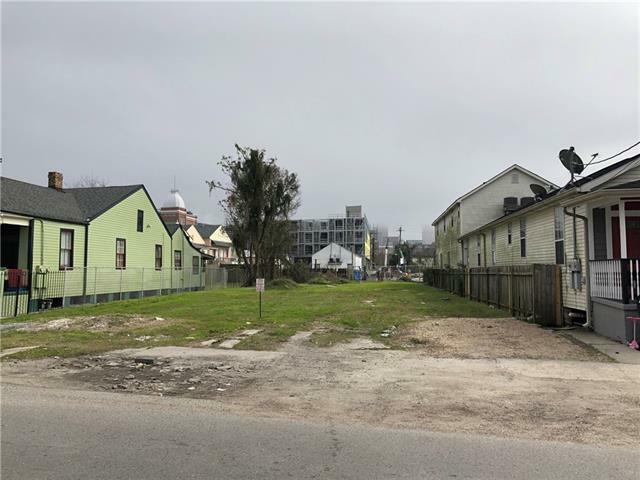 Short distance to Tulane Ave. and new 40M apartment building on Tulane and S Rocheblave. Near University Medical Center and Orleans Parish Criminal District Court. Investors Dream! Listing provided courtesy of Allison Vencil of Watermark Realty, Llc.